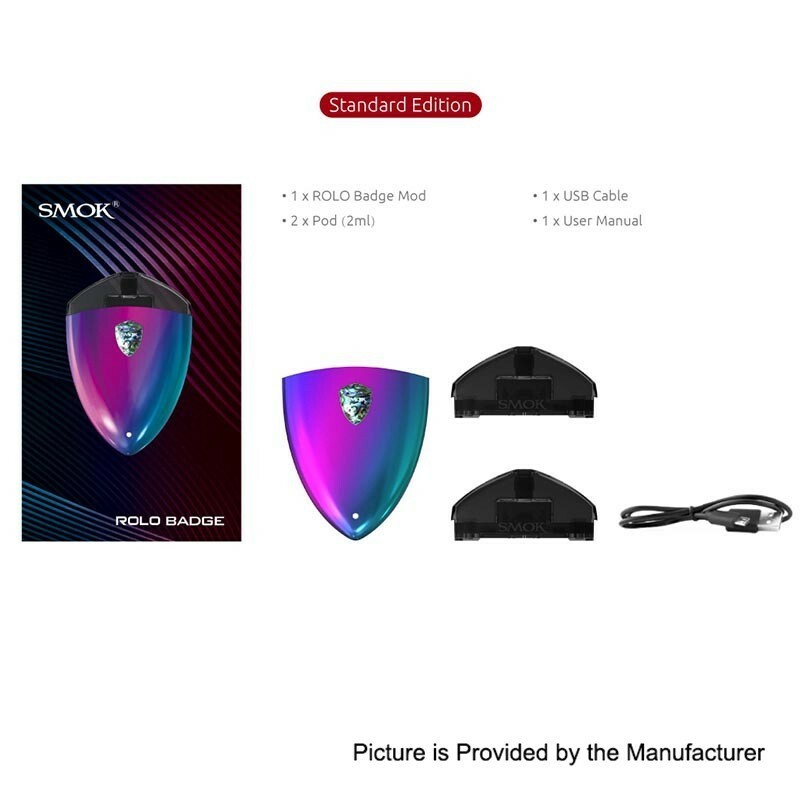 The SMOK Rolo Badge Kit features a “badge” design that fits in the palm of your hand and is designed for vapers on the go or simply looking for an easy to use device. 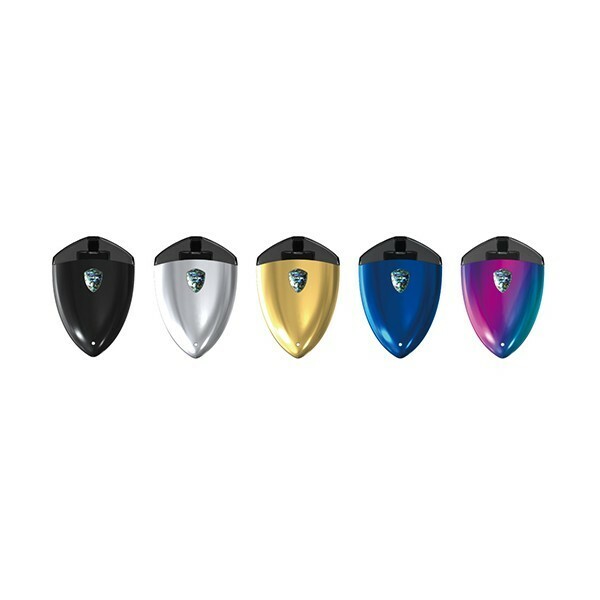 The Rolo Badge is an all-in-one pod system starter kit that utilizes empty refillable cartridges. The Rolo Badge is a throwback to the old school style automatic batteries with a new modern design. The Rolo Badge features no buttons and is automatically activated when you inhale. The Rolo Badge features a built-in 250mAh battery in a lightweight and compact design.